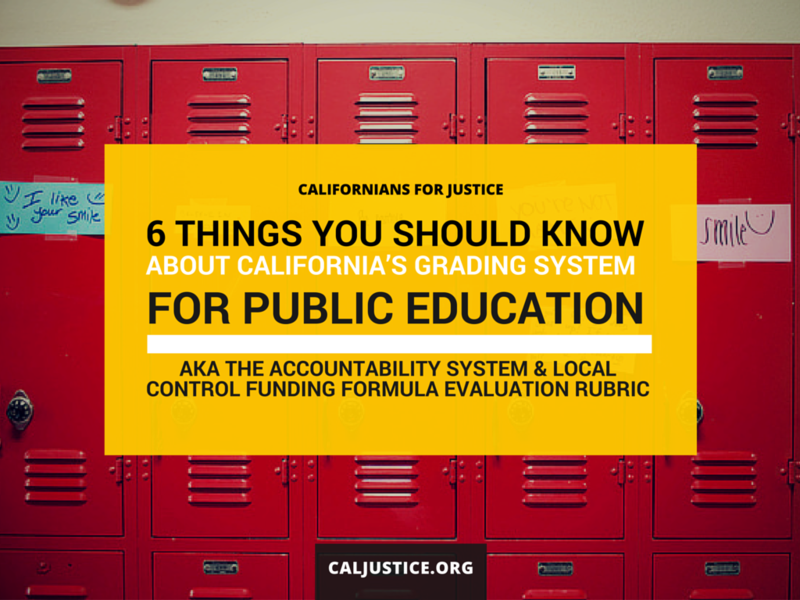 Why California’s New Grading System For Public Education Should Matter To You! National School Testing ranks California schools almost last in US annual test scores. 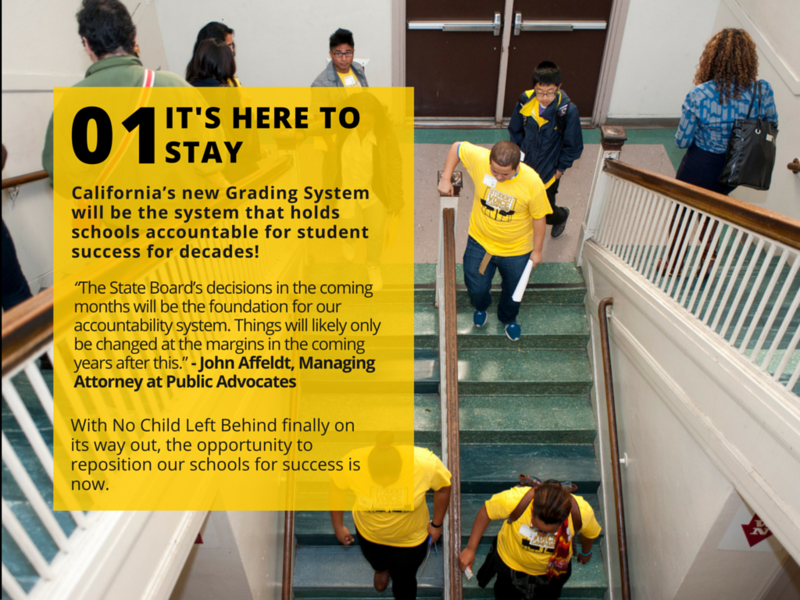 As the demographics of California students continues to shift to majority low-income and students of color, will California’s new Grading System be good enough to close the Achievement Gap? Will we usher in a system that puts Equity at the center for all students? See it here. ← What Can Students Do When Given a Voice in Their Schools?